WELCOME TO THE ST. ANN PARISH COMMUNITY! Monday - Thursday	6:30 a.m.
Sunday	9:00 a.m. and 11:00 a.m.
Saturday	3:30 p.m. - 4:30 p.m. Please click the link below if you would like to donate to the St. Ann- Sacred Heart annual Vacation Bible School. 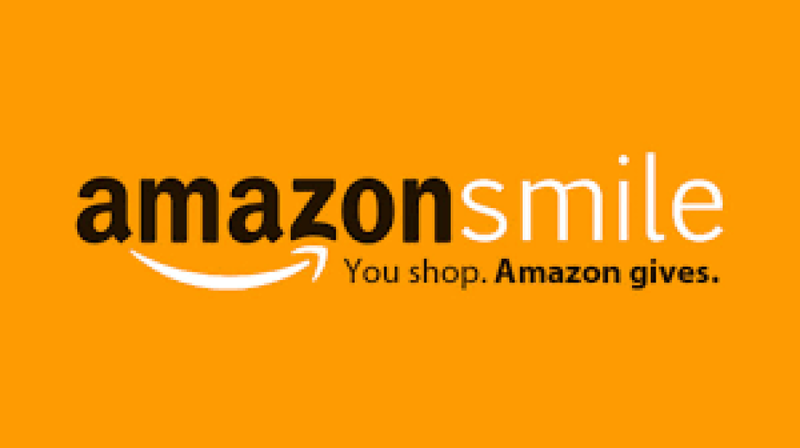 Support St. Ann when you shop on Amazon through the Amazon Smile program. A portion of each purchase will come back to St. Ann every time you sign into your regular Amazon account through Amazon Smile, it's as simple as that! To update your family's information, please click here. If you would like to reserve a gathering space or meeting room, please complete and submit the form below.